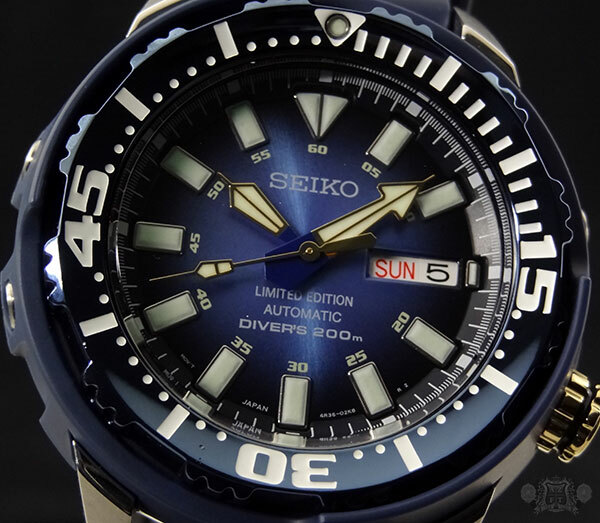 Along with yesterdays delivery of the SRP455, came a new style of Seiko that up until now, has yet to officially see the US market. 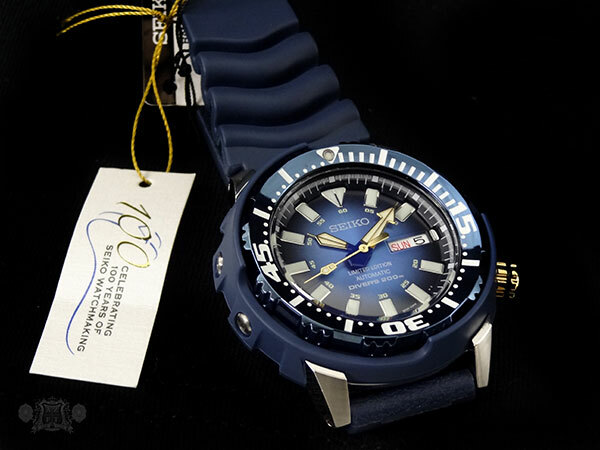 The Seiko Superior Limited Edition SRP453 or “Baby Tuna” is now in stock at AZ Fine Time. The SRP453 has a slightly larger case size as compared to the 455 at roughly 46mm. Part of the reason for this is its shrouded case design. The nickname “baby tuna” was acquired due to its similar case design to the infamous “tuna can”. 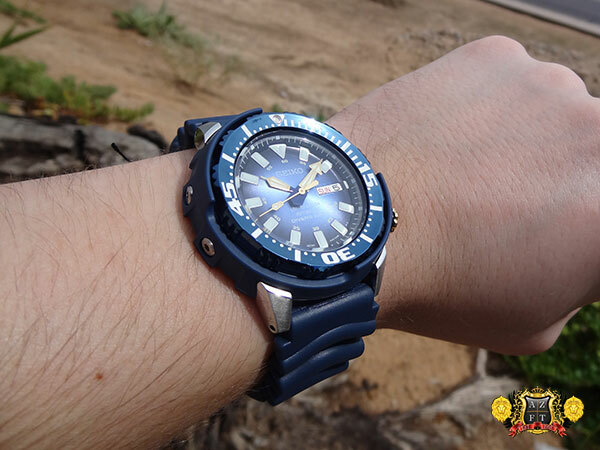 This smaller variation has a composite blue shroud with an opening from 12:00-3:00 and 6:00-9:00 to allow easy grasp on its unidirectional bezel. The bezel on this piece is also blue, but has a metallic finish that look quite impressive in person. The gradient blue sunburst dial works very well with the rest of the watch giving a nice variety of blue. The large hands on this piece are accented with yellow gold, as well as its 4:00 crown, adding to the color scheme of this years big anniversary. 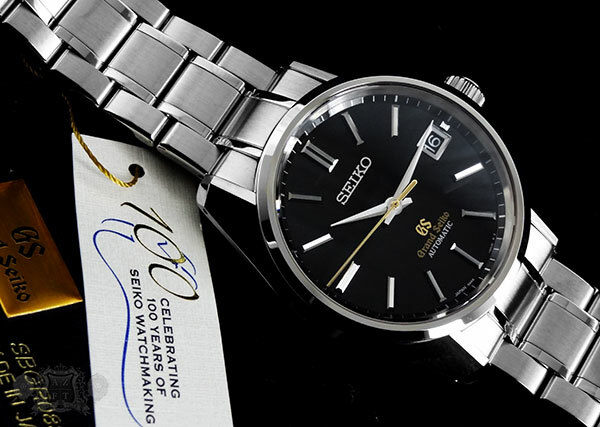 Seiko is celebrating their 100th year of watchmaking, and the new superior automatics are a great affordable addition to this years limited edition lineup. Along with the SRP455, this model uses the 4R36 movement with self-winding, manual wind option, and hack feature. This movement has a rate of 21,600 bph, 24 jewels and has over a 41 hour power reserve. 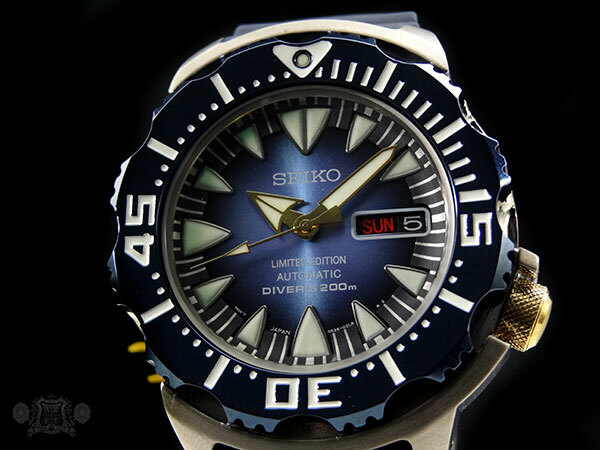 This is definitely an upgrade for Seiko Diver Automatic fans and has already proven to be an excellent value. 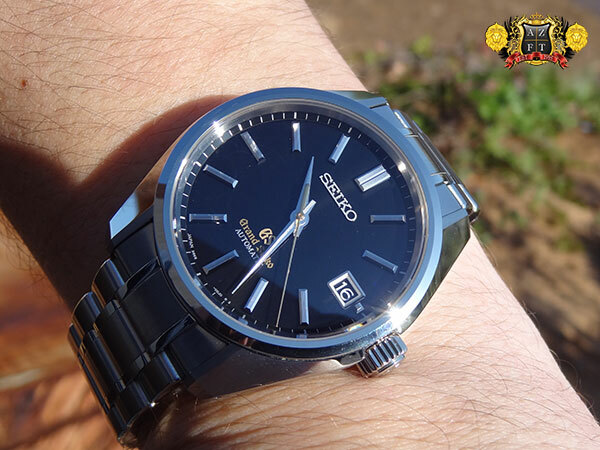 The Seiko Superior Limited Edition Automatic SRP453 is only $550 and can be ordered HERE. 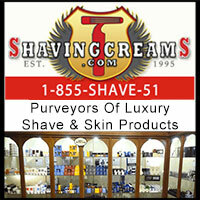 Of course, if you have any questions, please feel free to call us at 1-800-486-3996. For the 100th Anniversary of watchmaking for Seiko, they have introduced a series of Limited Edition automatics, in one of their most iconic series, the “Monster”. The first in our review is SRP455 which is the closest to the actual monster everyone knows and loves. 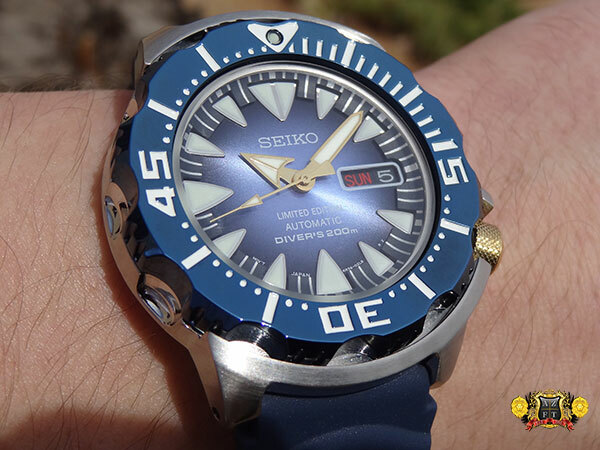 Recently, Seiko made some upgraded Monster’s using their 4R36 movement, and the SRP455 is no exception. The use of the upgraded 4R36 is beneficial in several ways. First and foremost, this model will have a hack (stop seconds) and manual wind feature, which you did not have in the infamous “Orange Monster”. The 4R36 has 24 jewels, 21,600 bph, and displays centralized time day and date. The bezel on this piece is a dark metallic blue plating that looks truly impressive in person. 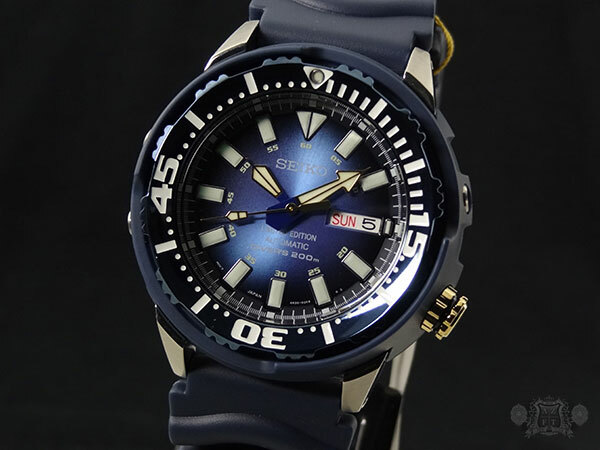 There is also yellow gold plating for the hands and 4:00 crown and a blue polyurethane strap. These colors signify the theme of the 100th Anniversary of Watchmaking for Seiko. The overall flow and color scheme mesh together perfectly. 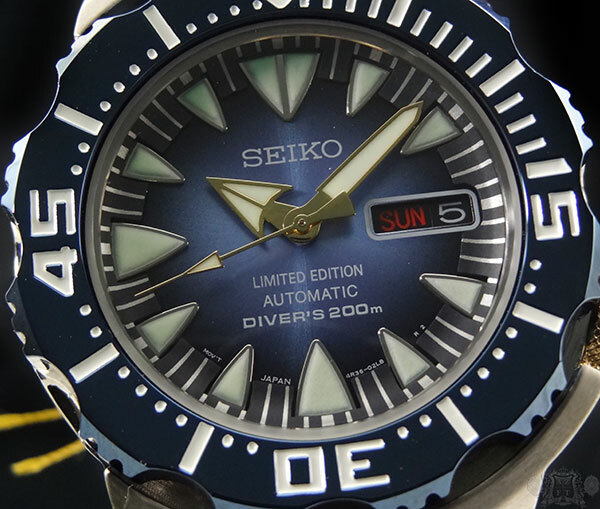 The dial on the SRP455 is a metallic gradient blue in a sunburst pattern with dark blue (almost black) chapter ring. 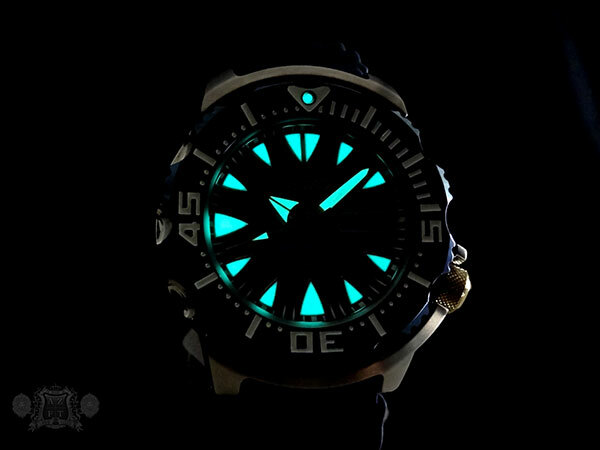 The indexes on this piece are monstrous and heavily coated in lume. The sharp, shark tooth style indexes compliment the large hour and minute hand very well, and bring tremendous luminous aspects to the watch in the dark. The stainless steel case measures out just slightly over 43mm and as with all mosters, has a great case side design that is shaped to match the sides of the bezel. The attention to detail on such an inexpensive watch is really impressive. 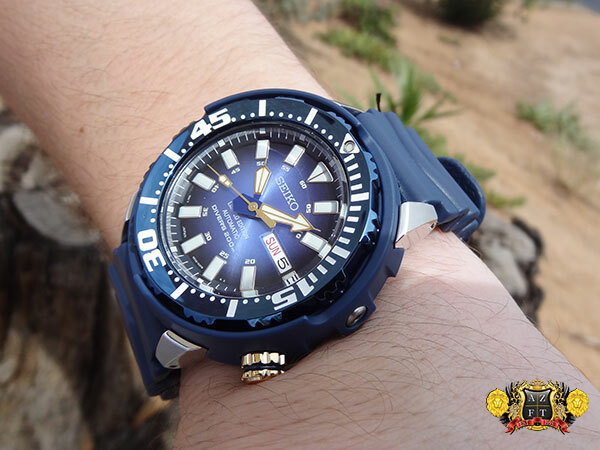 The new Seiko Monster SRP455 Superior Limited Edition is set to retail at $495. I have to say that you cannot beat the price for such a unique and quality limited edition. 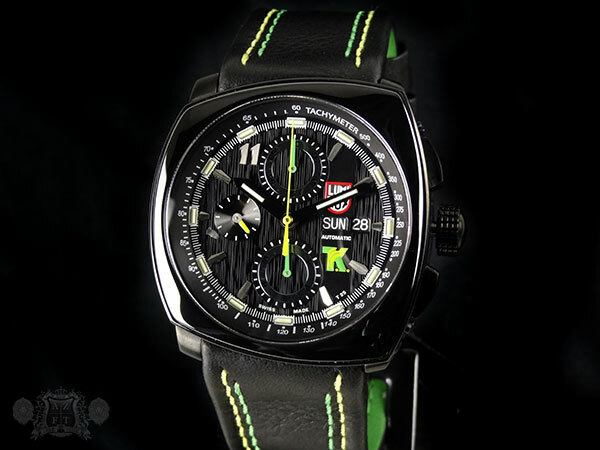 As a very special limited edition tribute to IndyCar racer Tony Kanaan, Luminox debuted the new Luminox Tony Kanaan Valjoux Limited Edition A.1188 at Basel Fair 2013. For the 1st time, this series will feature a Valjoux 7750 movement and will be limited to only 311 pieces for the world, 11 of which (I believe) went to Kanaan and his team. 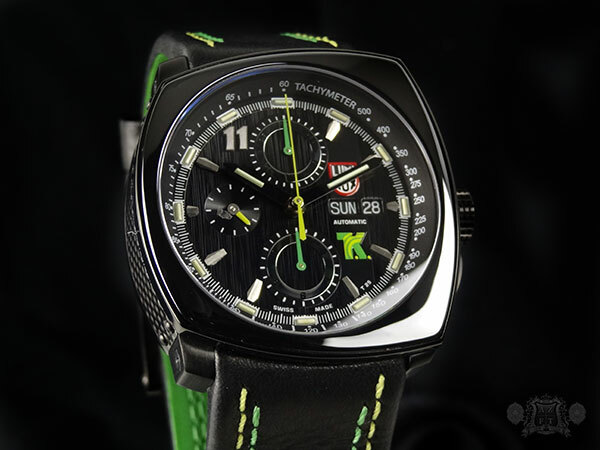 Coincidentally, with the debut of this limited edition, Tony Kanaan won (his first) 1st place spot in the Indy 500 this year, making the watch even more of a collectors item. 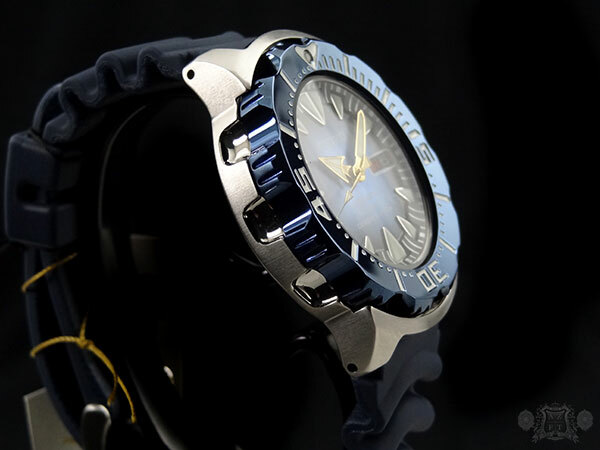 This new model has a 44mm PVD coated stainless steel, asymmetrical , 3 layer design case. The unusual shape actually fits quite comfirtabley to the wrist and looks truly impressive. The bezel on this model is a stationary ceramic that has a nice gloss, and matches well to it domed and anti-reflective coated sapphire crystal. 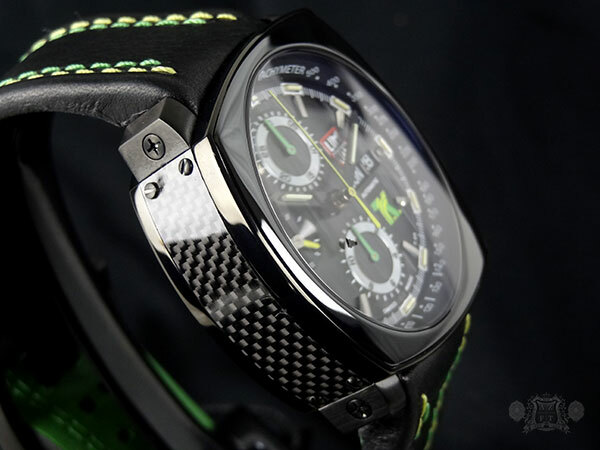 The case sides also have carbon fiber inlay which goes great with the racing theme of the watch. The dial is really striking, with a vertically embossed texture that adds tremendous detail. 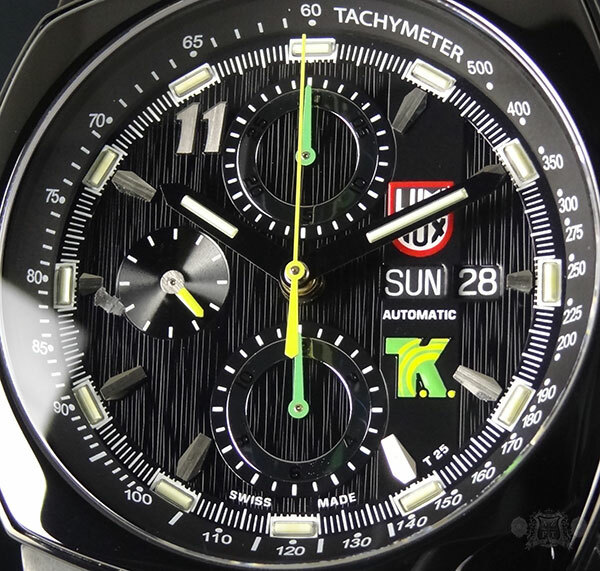 The dial displays the actual seconds, hours, minutes, chronograph hours, minutes and seconds, as well as day and date. The indexes for this model are in a unique shape, with the 11:00 displaying the actual number 11, which is Kanaan’s car number. 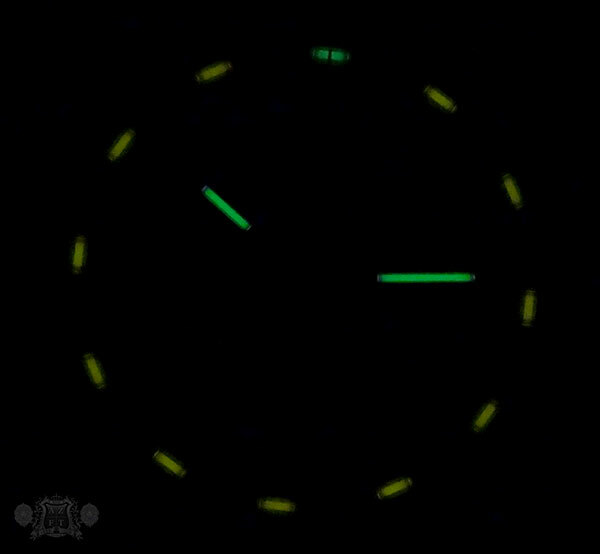 The color scheme for this piece is green and yellow, which are Kanaan’s colors, and contribute a lot of character to make the watch really pop. The black calf leather strap has dual contrast stitching in green and yellow with a 2 tang buckle design. The strap also has a green underside and is very soft and comfortable to wear. The use of a Valjoux 7750 is a first for the TK series. 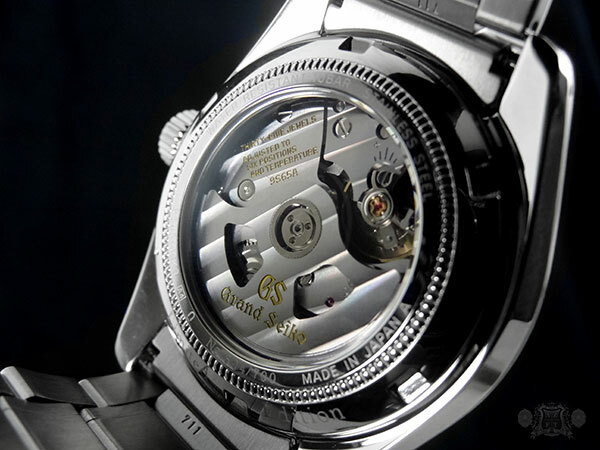 The movement has established the reputation as a workhorse and is frequently used in many of the high-end Swiss brands today. The decoration is very well done using a high polish on most components with heavy perlage on the rotor. 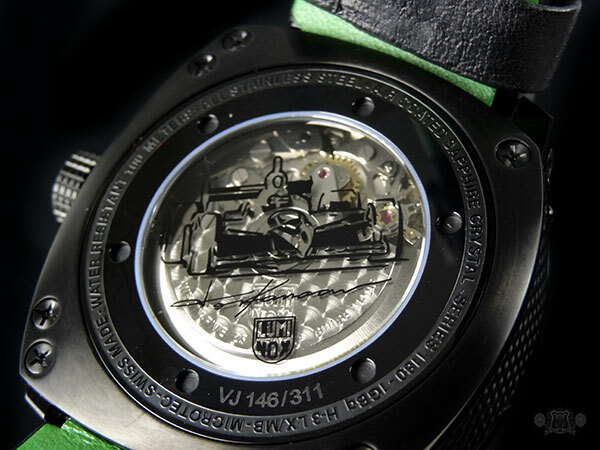 The sapphire crystal exposing the movement also features an image of Kanaan’s race car, autograph and the Luminox logo. 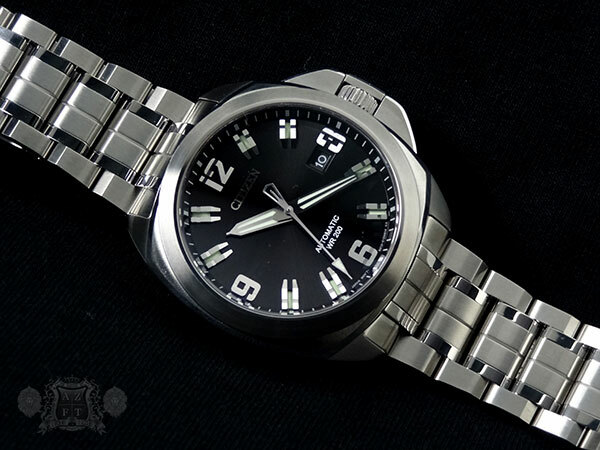 As with all Luminox watches, the ever popular tritium gas tubes are used on all of the indexes, as well as the hour and minute hand. These tubes are activated in the dark, and can provide continuous luminescence for 25 years. 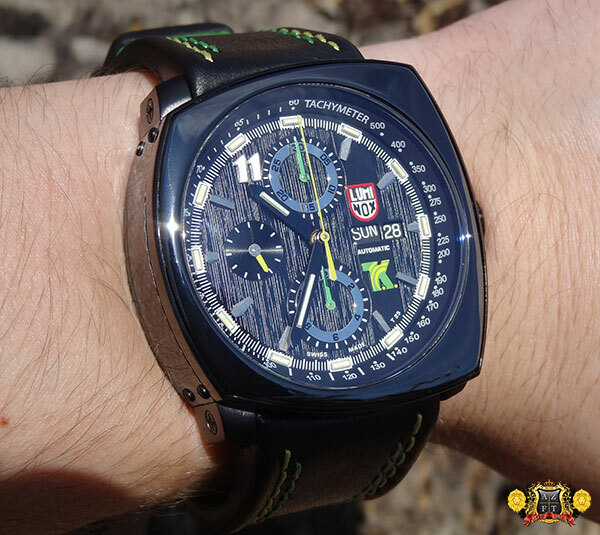 The MSRP on the Luminox Tony Kanaan Valjoux Limited Edition A.1188 is $3,000. While it is in a higher price range compared to most Luminox, it still proves to be an outstanding value for a 7750 limited edition. If you wish to order the Tony Kanaan LE, you can order HERE. Otherwise, please feel free to call us at 1-800-486-3996 with any questions. 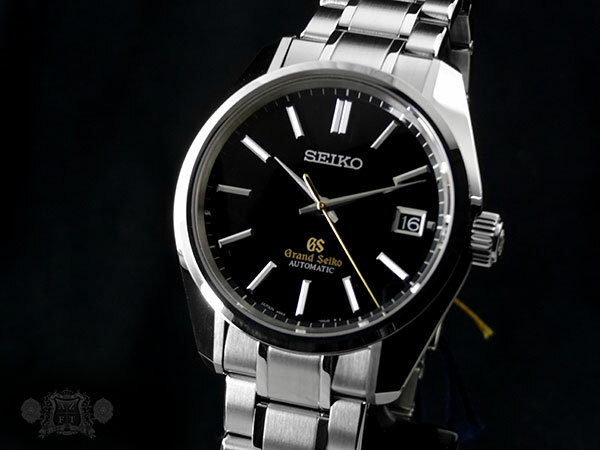 Along with our delivery yesterday of the the Grand Seiko 44GS Automatic SBGR081, we received its black dialed counterpart, SBGR083. This piece only differs in dial color and that the watch has yellow gold accents for the second hand and GS logo. The design on the 40mm stainless steel case is exactly the same, which is truly impressive and inspired by traditional Japanese aesthetics. The original 44GS that came out in 1967 not only paid close attention to precision mechanics, but also to beauty of design. As I mentioned in the review for the 081, these pieces utilize flat surfaces and straight lines to play off of light and shadow. The broad flat surfaces expose more of the beautiful Zaratsu finish, which give a pure mirror reflection with no distortion. The design is elegant and is made to fit beautifully to the wrist. The bracelet also has design elements to ensure comfort and beauty, with a perfect shape and thickness and each link individually hand polished. The dual curved AR coated sapphire crystal along with the diamond cut / Zaratsu finished hands and indexes also make for incredible legibility, on top of its gorgeous look. 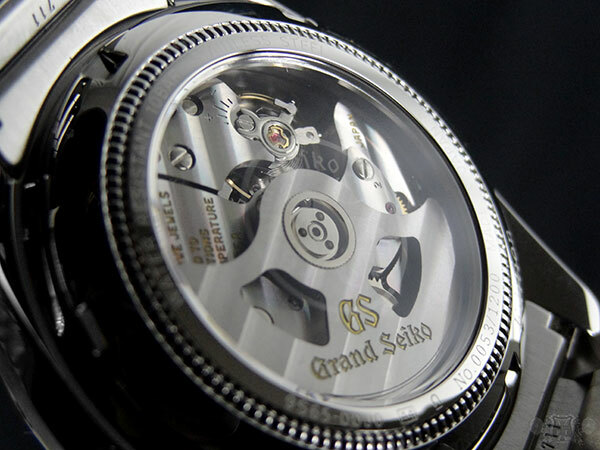 All design elements on Grand Seiko are incredibly well thought out. 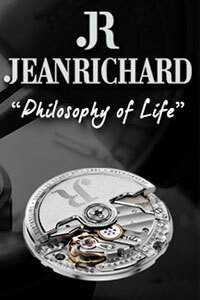 Another impressive attribute to this piece is its in-house manufactures 9S65 mechanical automatic movement. 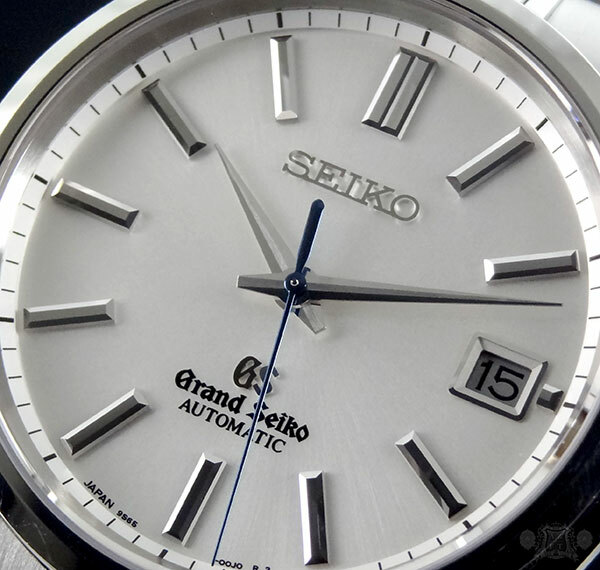 The watch not only has a 72 hour power reserve, due to Seiko’s Spron 510 mainspring, but also a higher durability hairspring, which is the Spron 610. 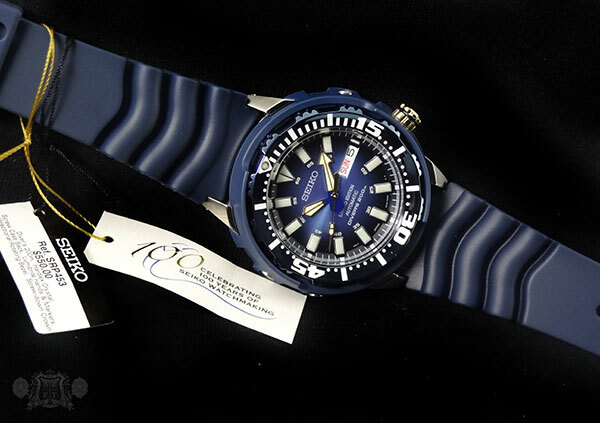 This along with MEMS manufacturing of parts enables Seiko to put the watch through an incredibly strict testing period. 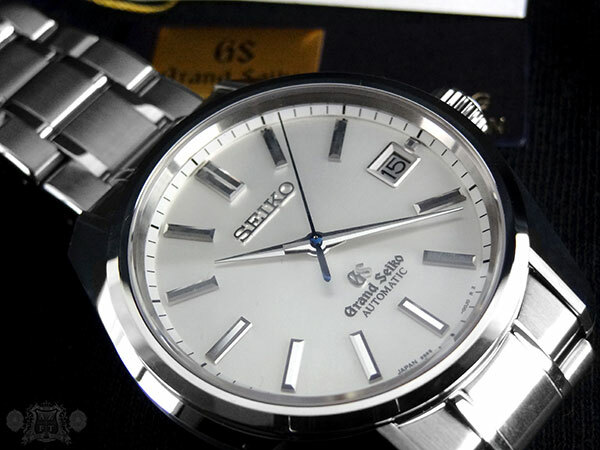 The Grand Seiko standard was developed to rival certified chronometer grade. Its current standard was developed in 1998 and is tested in 6 positions (instead of 5), 2 temperatures (instead of 1), 17 days (instead of 15), and has a -3/+5 second a day deviation rating (instead of -4/+6). To make all this possible, there are several steps to ensure its quality. The movement is assembled, then tested for over 300 hours. 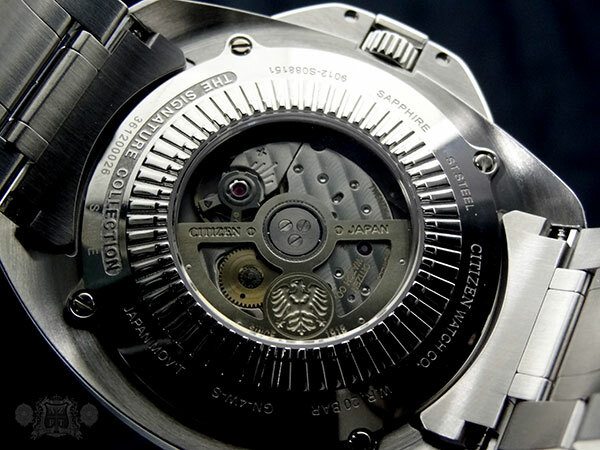 The movement is then fine tuned, and goes though another 400 hours of inspection. The watch is then fully assembled, and goes through its final inspection stage. This totals up for over 1,000 hours of testing to certify a Grand Seiko timepiece. 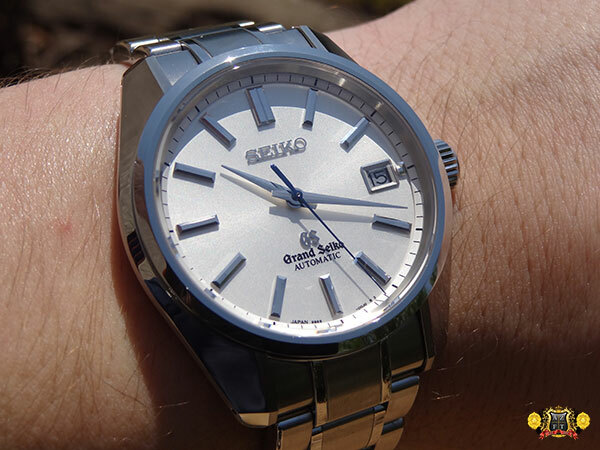 The Grand Seiko 44GS Historical Collection SBGR083 is not only a gorgeous watch, but an incredibly built timepiece. At a MSRP of $4,600, it is also an incredible value. Only 700 pieces were made for the world and will not be around long. Please feel free to call us at 1-800-486-3996 with any questions or if you wish to add one to your collection. 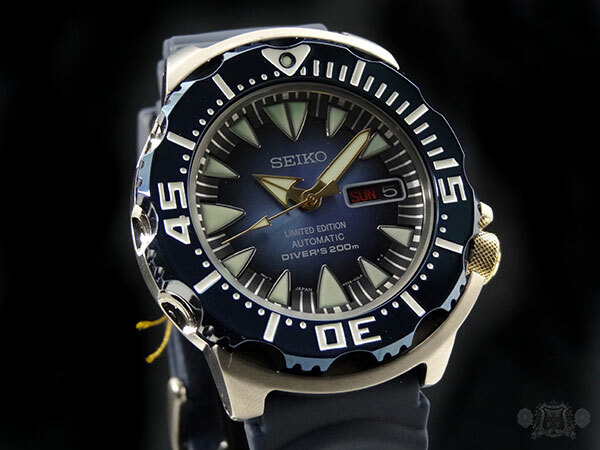 Don’t forget to see all the other new introductions from Seiko on AZFineTime.com. 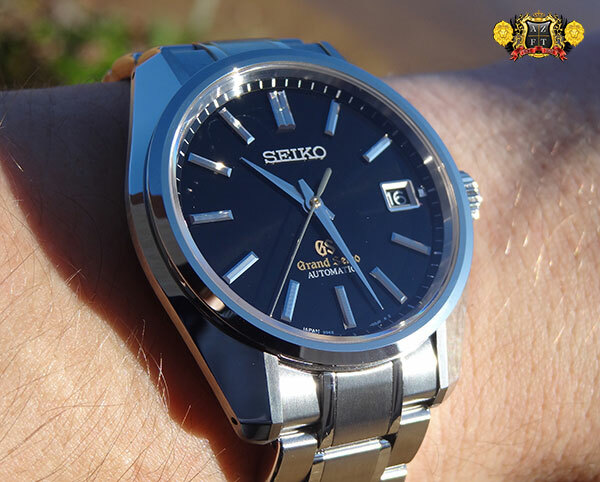 The latest piece to deliver from Seiko is their new Grand Seiko 44GS Historical Collection Automatic Limited Edition SBGR081. The 44GS was originally introduced in 1967 and paid tribute to Japanese design influence utilizing flat surfaces to play off of light and shadow. There will be 6 introductions this year under the 44GS series, and the first to land is the SBGR081. 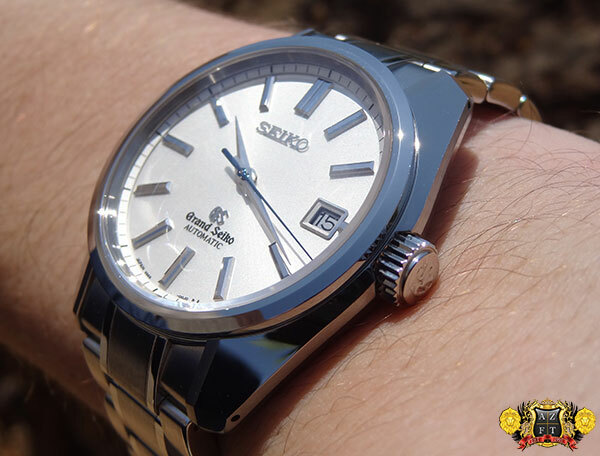 The SBGR081 has a flat silver sunburst dial with blued second hand and incredibly detailed hands and indexes. 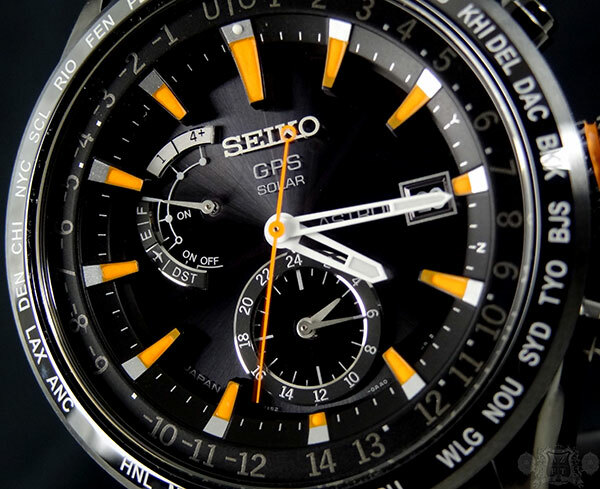 The difference in design of the dial as compared to other GS models lies in the hands and indexes. The indexes on this model are slightly broader and most noticeably at the 12:00. The hands are slimmer than others and also have more of an angle than you will find on other GS models, with a central brushed finish and mirror finish on the sides. 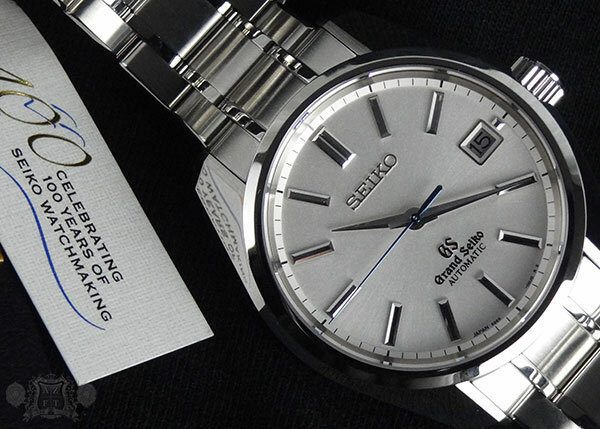 The Zaratsu katana blade finish is utilized to make for an incredible sparkle adding legibility and a design that is truly unique to Grand Seiko. The case design on this piece is truly special. 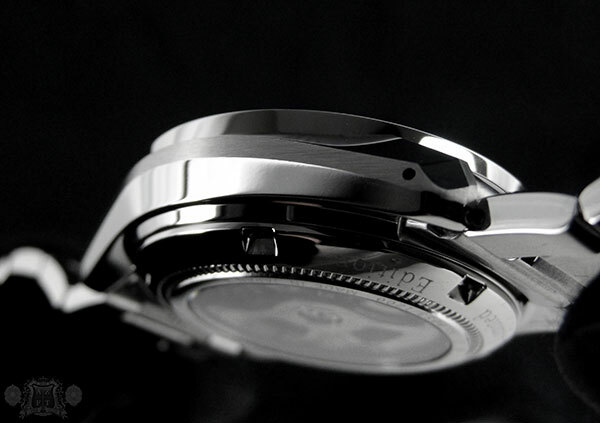 The 40mm stainless steel case uses a broad flat surface on the sides, exposing more of the beautiful Zaratsu finish. You can notice the sharp angles utilized on the case along with brushed and mirror finish, making this piece truly stunning. The influence of this timepiece comes from traditional Japanese aesthetics, using flat surfaces and straight lines giving to really make great use of the light and shadow aspect. The lines and slight curves on this case really make for an impressive piece on the wrist, that can be gazed upon from all angles, never losing appreciation for its unique characteristics. 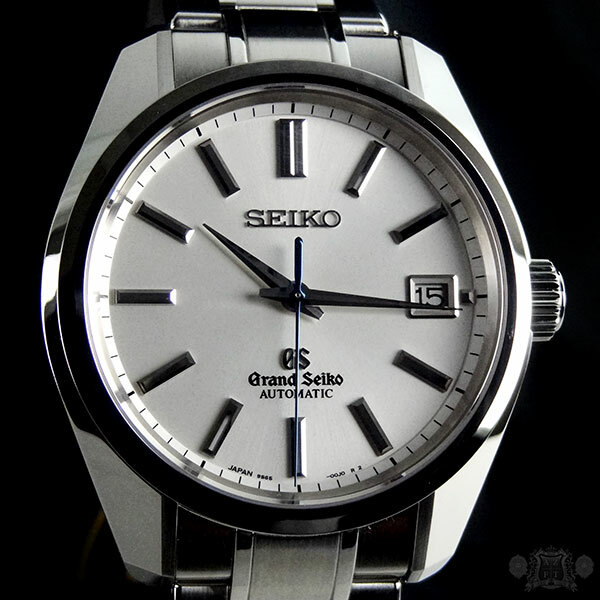 The simplistic but highly detailed design is what became know as “Seiko Style”. 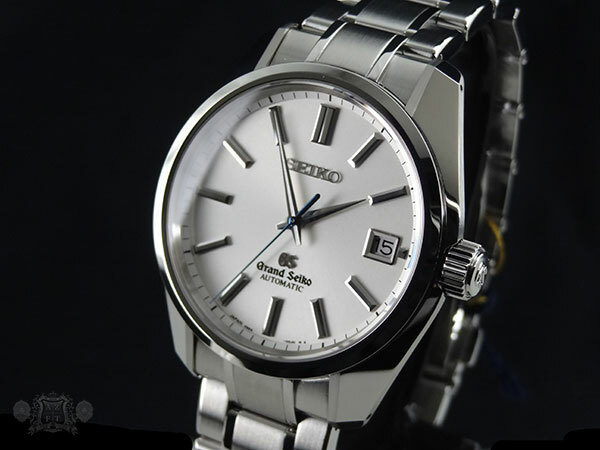 For the SBGR081, Seiko uses their in-house designed, developed and manufactured 9S65. The 9S65 has a 72 hour power reserve (off only one barrel), 28,800 bph, and uses MEMS (Micro Electrical Mechanical Systems) to manufacture some of the most vital components in the watch. MEMS is a manufacturing technique that Seiko mastered in its semi-conductor division and uses etching to create shapes and designs that could not be produced in a conventional manufacturing process. This technique along with the Spron alloys, used for mainspring and hairspring, give the watchmakers the tools to build one of the most impressive pieces in the industry. The perfect fusion of technology and craftsmanship allows all Grand Seiko pieces to pass a more extensive testing process than Swiss certified chronometer. 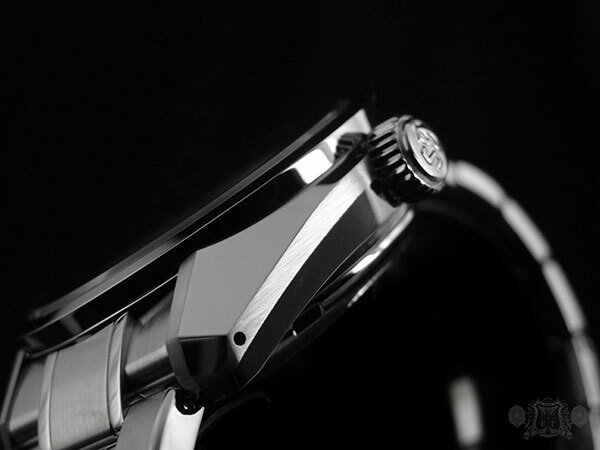 With only 1,200 pieces of the SBGR081 being produced, it is sure to be a collectors item and sell out very quickly. 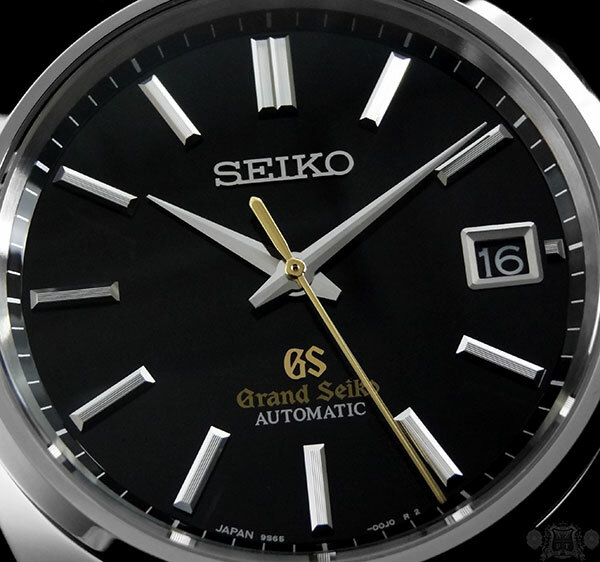 The 44GS automatic will also be available in a black dial variation (SBGR083), that will have only 700 pieces produced. Be sure to stay tuned to our blog to see our full review tomorrow. 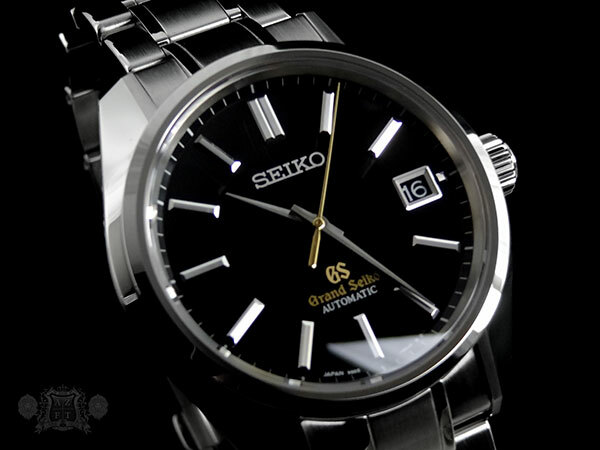 The MSRP of the Grand Seiko 44GS Historical Collection Automatic SBGR081 is $4,600. 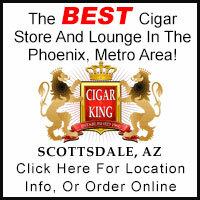 We are extremely proud to now have these in stock at AZ Fine Time, and will certainly miss them when they are gone. If you have any questions, or wish to order one of these beauties for yourself, please feel free to call us at 1-800-486-3996. 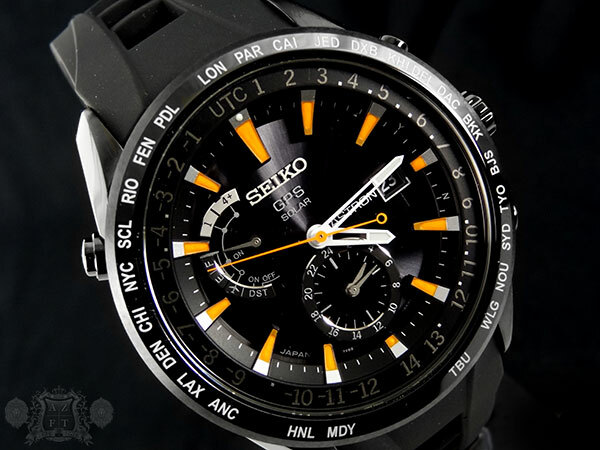 Seiko has been very early on delivery this year with new items already landing that debuted at Basel Fair. 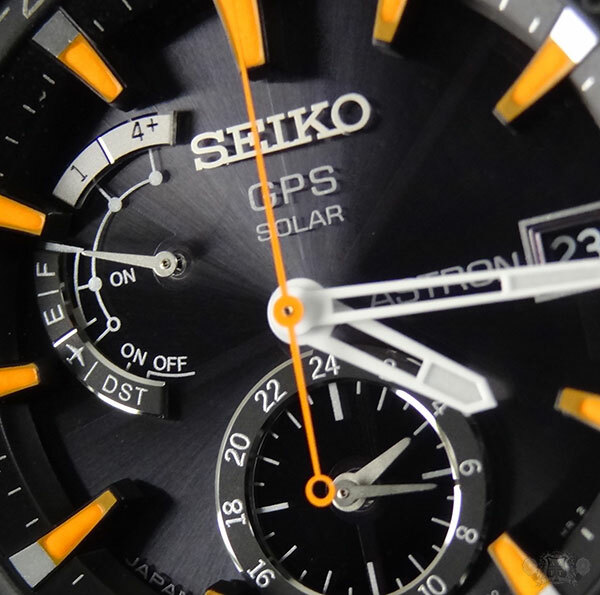 With the onslaught of new additions, today we just received our first shipment of the Seiko Astron GPS Solar SAST025 and man is it gorgeous! 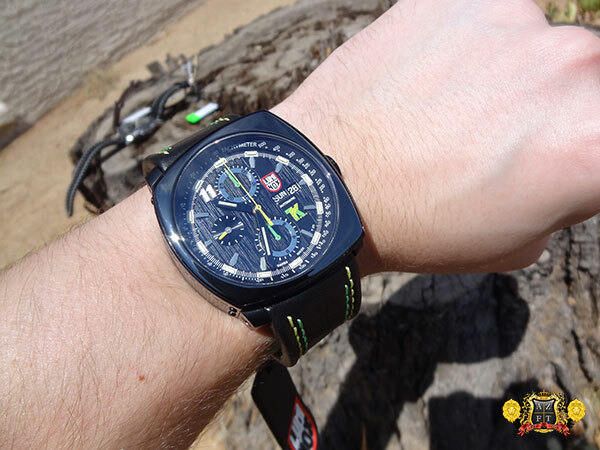 The SAST025 has a 47mm stainless steel case with black hard coating. The city codes are engraved on its multi-purpose ceramic bezel (as with all the new models) and this beauty has illuminating orange accents. The orange makes for a distinct timepiece, that really grabs attention. 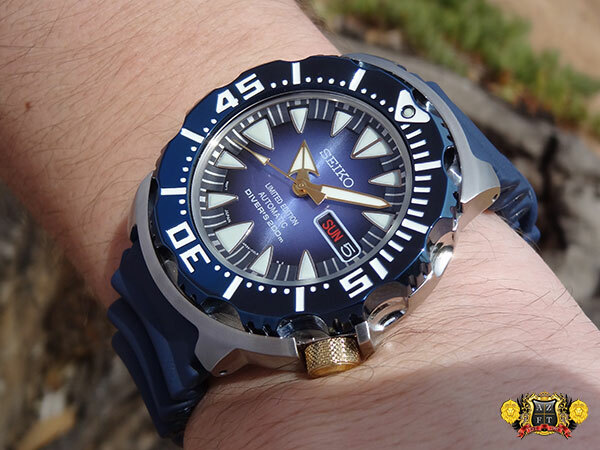 From all the feedback we’ve heard so far today, this model is sure to be favored by many Astron lovers. The technology on this model, of course, is exactly the same as its predecessors, utilizing GPS technology to actually pinpoint your current location and update the hands all at the push of a button. 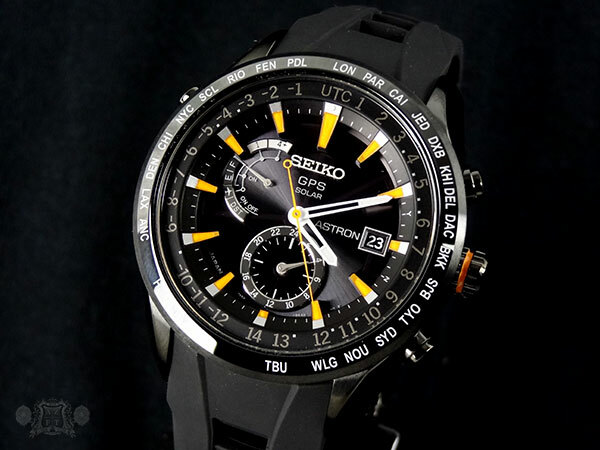 Seiko developed a vast majority of the tech in this piece in-house, in order to use its power efficiently. Since GPS is a big drain on power in most cases, these developments in technology were essential to make this piece possible. Some of the portions made are a new GPS receiver chip with 1/5th the power consumption of a standard GPS receiver, an antenna ring under the ceramic bezel allowing easy reception, and a new IC, allowing the watch to use a backup battery to help keep the main battery from losing its power reserve over time. Another interesting part of Astron GPS is its ability to update for leap seconds adjustment. Basically, the atomic clock is adjusted twice a year to line up perfectly with UTC. The adjustment in the watch occurs twice a year, once after June 1st and once after December 1st, and will only occur when you attempt to connect to the satellites by holding down the lower right button for six seconds. 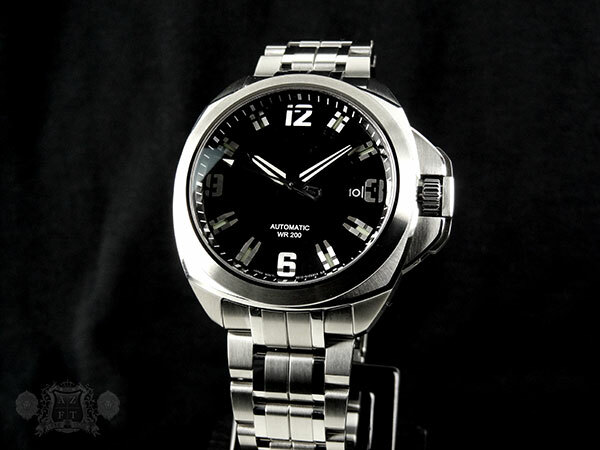 Your second hand will not point to the exact hour marker, which helps identify it is in leap second adjustment. This can take around 10-18 minutes to complete, but sometimes is faster. This helps allow the watch to maintain its 1 second every 100,000 years deviation rate. The silicone strap is incredibly soft and comfortable and adds a nice sportiness to the watch. 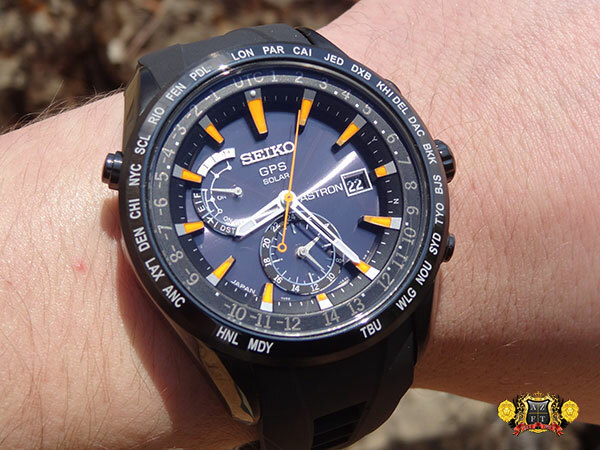 This new silicone developed by Seiko is incredibly durable, and is near tear resistant. Along with the strap, the watch comes with a black coated 3 fold deployment clasp making for easy adjustment and added security. 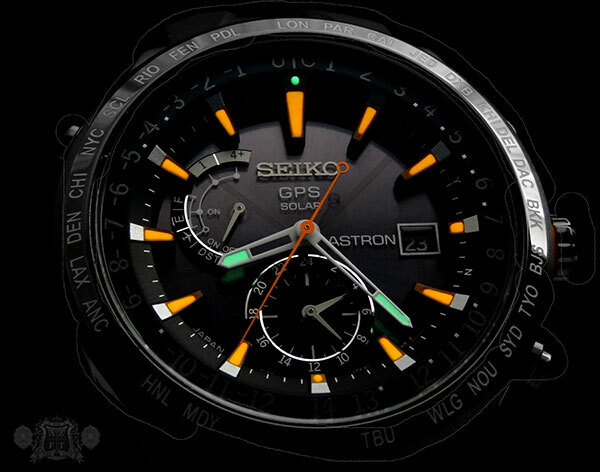 On top of that, the watch uses Lumibrite, Seiko’s in-house made luminescence, in orange and green to give a beautiful glow. 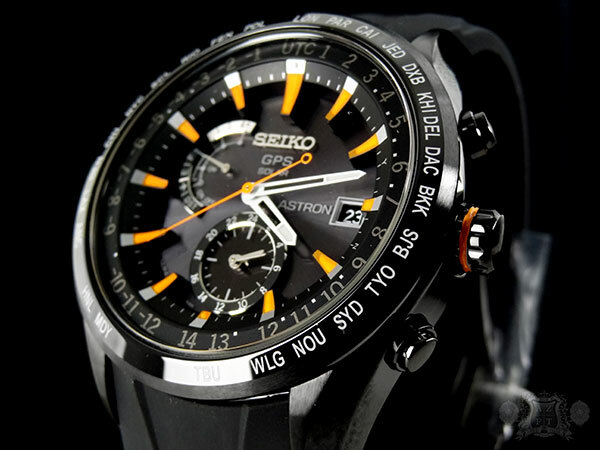 The new Seiko Astron SAST025 is now available for order HERE or by calling us at 1-800-486-3996. The MSRP is only $1,850, which is really an amazing value for all the technology that comes along with it. 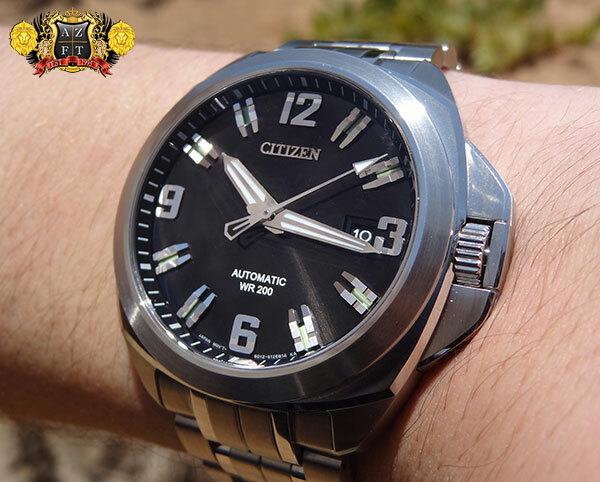 See our video review below..
As a new part of the Signature Collection by Citizen, the Grand Touring is the latest addition to the lineup using an automatic movement. 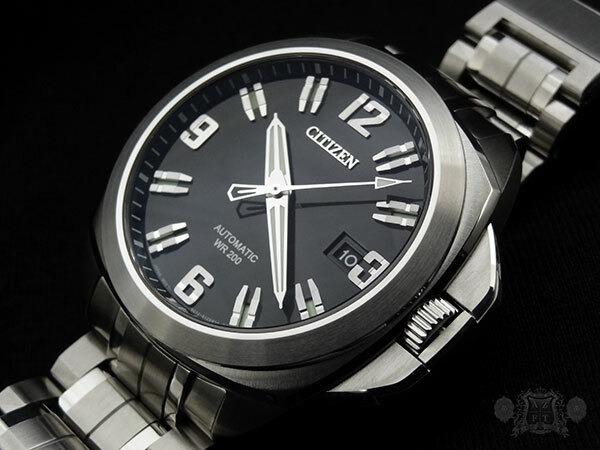 With the tremendous success of the Grand Classic line, it is not surprising that Citizen introduced more variety in design using their Miyota 9010 movement, which is made exclusive for the Signature lineup. With high praise, the affordable self-winding movement now has a case and bracelet design as compared to the Grand Classic. The 44m stainless steel case and bracelet on the NB0070-57E is built solid and somewhat beefy. The finish is beautifully done and well executed consisting of mostly brushed on the case, with 2 stripes of high polish running up the bracelet. Despite its size, it actually wears very comfortably and even though the crown protector looks large, it doesn’t dig into the wrist. The crown protector has a unique system where part of the crown protector actually comes out with the crown. This system makes for an easy grab of the crown when necessary. The dial on this Grand Touring is very unique. The applied numerals are very 3 dimensional and sharp in design. The hands are quite large, making for great legibility. I was truly impressed when seeing the watch for the first time hands on. It has a ton of individual character. Even the second hand of the watch has a unique design, especially at the tail end. The black dial of the piece is protected by a deeply domed sapphire crystal with dual sided anti-reflective coating. The Grand Touring collection is going to be available in three styles, all the same case design. The other styles will come on leather straps. The NB0070-07E will be the same as the NB0070-57E ,but with a brown leather strap. The NB0075-11F will have a black coated case with brown leather strap and rose gold plated hands and indexes. While all three variations have not been released yet, they are scheduled to arrive by this fall. 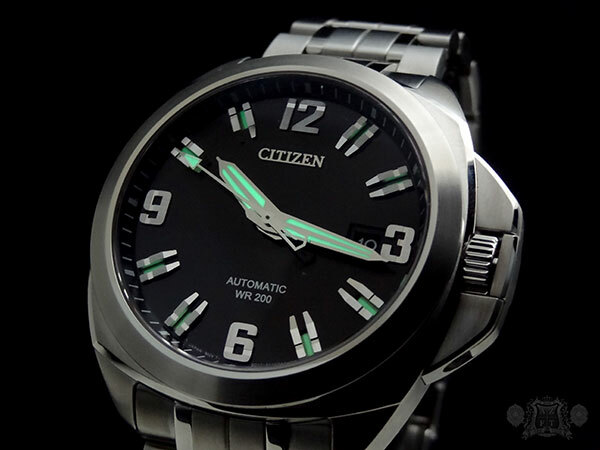 As I had mentioned previously, the movement utilized is the automatic 9010, manufactured by Miyota (which is a part of Citizen Watch Co.) exclusively for the Signature Collection. The unidirectional winding, 24 jewel movement has proven to be a workhorse over the last year of being available. Its rotor turns with great momentum and fluid motion, which is truly impressive. Easily rivaling its Swiss counterparts, the 9010 has proven to be a very high quality movement, for an excellent price point. There is luminescence on all three hands of this timepiece as well as eight of the indexes. 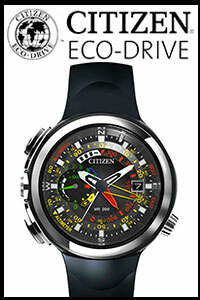 The watch also has a water resistance of 200 meters and is going to have an MSRP of $1,195. Another tremendous quality for the money piece for Citizen to add to their roster. 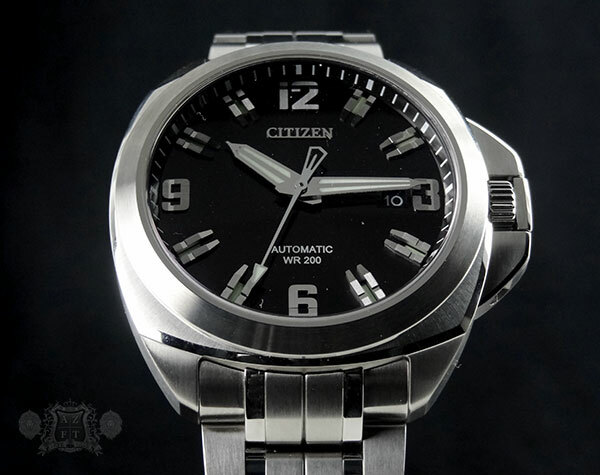 As always, if you have any questions or wish to order the Citizen Signature Grand Touring Automatic NB0070-57E, please call us at 1-800-486-3996 or you can place your order directly on our site HERE.